Treat yourself to an ‘Elevenses’ cocktail. Why? Because you’ve earned it for getting through this week. The month of May is yet upon us, the perfect opportunity to lavish praise upon yourself, why not try a different path and make a tasty Tullamore D.E.W. Elevenses cocktail. An Irish breakfast in liquid form, complete with tea, jam and whiskey. Okay, so it isn’t quite winter yet, but we sure have had some enjoyable autumn weather; the kind of weather that makes you think of refreshing lemonade, raspberry and fresh brewed tea. Treat yourself for making it almost halfway through the year – its been a hectic one, and one that is nothing like the year I had in mind on 31 December of last year. Tullamore D.E.W is a mild whiskey that opens with lemon and malt notes along with slight charred wood undertones (wow, that sounds surprisingly like how the year has started), while the palate is well-rounded and buttery with sweet spices, warms malts and, again, hints of wood. The whiskey’s finish is incredibly smooth and its complexity lingers. As true believers of the work hard, play hard mantra, Tullamore D.E.W. presents you with Elevenses, named after a traditional late morning break centered around one’s preference for tea or whiskey, created by Jane Maher, Tullamore D.E.W. Brand Ambassador. 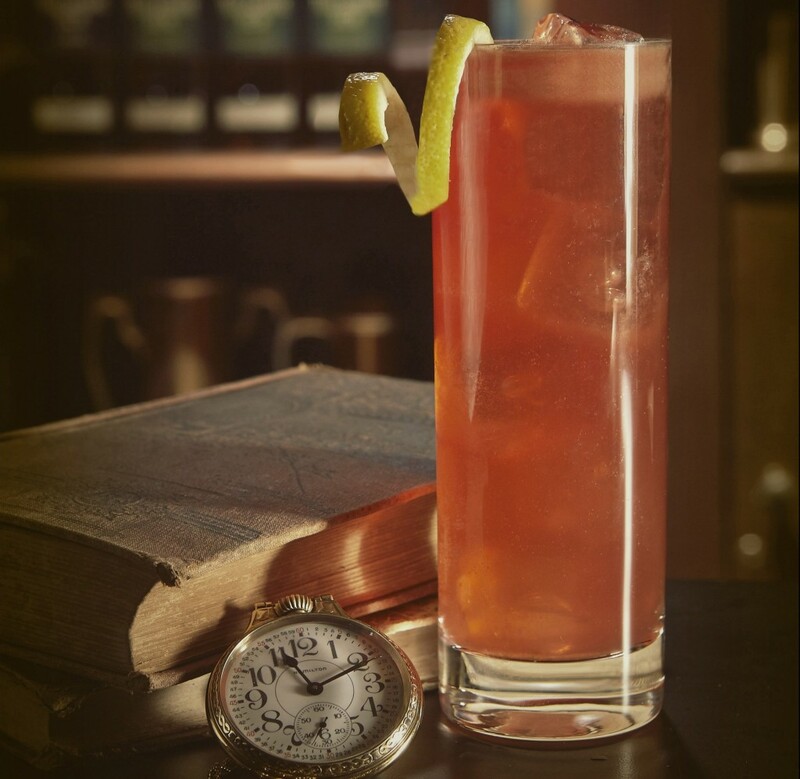 Elevenses is a cocktail crafted from tea, preserves and the notes of biscuit and dry fruit in Tullamore D.E.W. Original Irish whiskey. Hard shake and strain over fresh ice in a Collins glass.